Eddie Bravo is a Brazilian jiu jitsu black belt under Jean Jacques Machado and founder of the Eddie Bravo Invitational (EBI). Bravo made his mark in competitive jiu jitsu by submitting Royler Gracie at the ADCC Championship (2003), after which he launched his 10th Planet jiu jitsu team, a program that became widely publicized, gathering a huge following in the grappling and mixed martial arts (MMA) circuits. Eddie’s views on grappling turned towards positions such as the rubber guard, the twister and a half guard move Bravo labelled as the lock down, these caught the eye of several MMA fighters who sought Bravo to learn his method. Fighters such as Alan Belcher, Matt Horwich or Vinny Magalhaes, to name a few. Full Name: (correction) Born Edgar Cano, later legally changed his name to Bravo, which was his stepfather’s last name. Nickname: ‘Twister’, one of Bravo’s favorite moves. 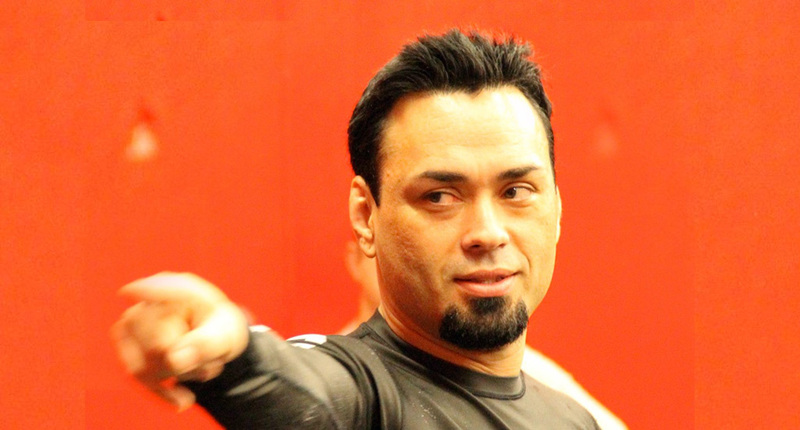 Born in Santa Ana – California on May 15, 1970, Eddie Bravo’s first contact with combat sports was through wrestling, during high school. In 1991 Bravo moved to Hollywood, where he looked to succeed in the music industry, it was then that Eddie sought a more traditional style of fighting, influenced by Bruce Lee’s deeds in the 1960’s. Philip Skornia became Bravo’s karate coach. Skornia had experience with a wide variety of oriental martial arts, often called traditional martial arts, having developed his own style of fighting, a combination of all these disciplines he had learnt. It was only after the first UFC in 1993 that Bravo started losing faith in Master Skornia’s methods. Watching Royce Gracie beat several fighting style representatives (including Karate) at the famous cage fighting event, caught Bravo’s eye, who became increasingly interested in grappling. 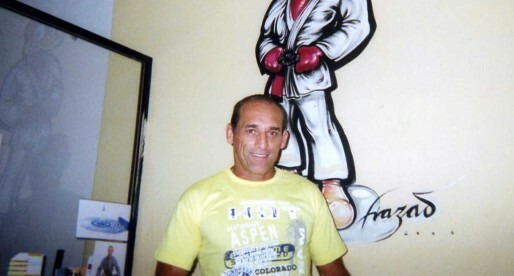 After the UFC event, Bravo joined a Jeet Kune Do school and on April 1996, Eddie added jiu jitsu to his activities, at the Machado bros. academy. Eddie Bravo trained JKD and BJJ for over two and a half years, after which he decided to quit Bruce Lee’s fighting style to focus solely on his grappling. Eddie always found it hard to stick with ‘conventional’ Brazilian jiu jitsu, and started coming up with creative positions, even as a fairly new blue belt, seeking (during that period) different ways to trap his opponents in the ‘twister’, a neck crank submission developed by himself from an old wrestling position. Around 1999, Eddie, a purple belt at the time, started working on a variation of the open guard, what we now call the rubber guard. 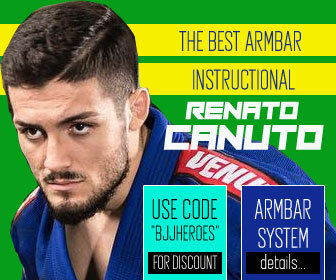 His idea was to work on this type of guard as he believed it was more functional in an mixed martial arts (MMA) or no gi situation. 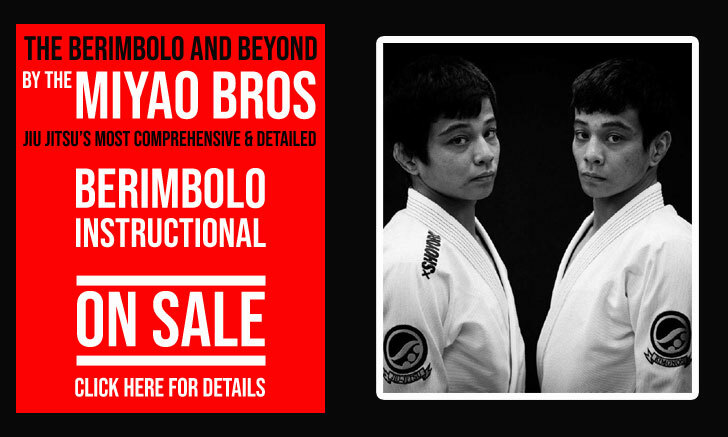 In 2003, after winning his weight division at the North American ADCC trials, Bravo was handed a chance to compete against the top competitors of the gi world, in a high level no gi event. Bravo had gained somewhat of an audience, by commentating for the broadcast of a popular MMA organization, where he expressed his views against the traditional style of Brazilian jiu jitsu being utilized by most in the sport’s community. Bravo started the tournament well, beating Gustavo Dantas, a former world jiu jitsu champion in the brown belt division by way of mata leão. He faced Royler Gracie in the ¼ final of the tournament, in the under 66kg/145lbs bracket. Royler was 38 years old at the time, but still regarded as one of the favorites to win the division, being also one of the most accomplished members of the Gracie family in the sport. Bravo did exceptionally well against Royler, submitting him by way of triangle as the Gracie tried one of his trademarked knee sliding guard passes. Bravo would be stopped in the following round of the tournament by Leonardo Vieira, but he had made his mark in the sport. Upon his return to the United States, Bravo opened his first ’10th Planet Jiu Jitsu’ in Los Angeles, a school which relied on Bravo’s no-gi system, branding itself as outside of regular jiu jitsu with statements such as: “Their system is flawed because they have stopped evolving it. 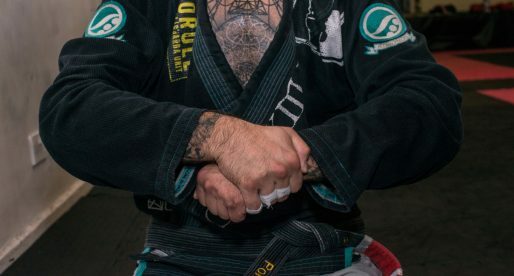 They insist that in order to get good at no-gi grappling, you must be a master grappling with the gi, but this isn’t true, my students are living proof. They only say that because that is what they teach. (…) Fear of losing money is the only reason why black belt instructors keep perpetuating this lie.” – taken from Eddie Bravo’s book: Jiu Jitsu Unleashed. 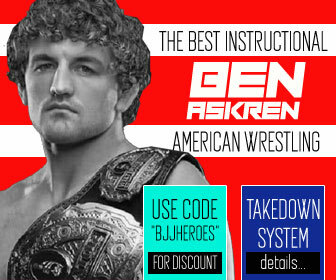 Though the 10th Planet system did not (yet) overcome these traditional methods at the highest level of grappling, where the more established grappling curriculum still rules the sport, Bravo did developed one of the most successful grappling schools in the US, later branching out of his country of origin, on to the rest of the world. This happened greatly due to Eddie Bravo’s hard work and coaching capabilities, as well as a very strong branding of his 10th planet system by one of Bravo’s closest friends, the influential Joe Rogan, commentator in MMA’s most powerful organization, the UFC. Rogan, today a black belt under Eddie Bravo, was a great asset in driving the name of the academy and Bravo’s style to a wider audience of MMA fans, bringing a huge following to Eddie’s doorstep through his UFC broacasts. This following also gathered well established grapplers such as Vinny Magalhaes and Alan Belcher (to name a few), who have sought Eddie’s style of coaching to improve on their own skills. On March 2014, 11 years after their first clash, both (retired) competitors, Bravo and Royler agreed to meet once more in a 20 minute long, submission only, grappling match for Metamoris 3. Bravo (43) and Royler (48) had an entertaining fight that ended in a draw, though Bravo got closer to the finish. Days after the fight was finished, it was disclosed by Joe Rogan in his “The Joe Rogan Experience Podcast” that the fight had taken place in a strange set of rules that favoured Royler, these rules forced Bravo to wear pants (something Royler was exempt), the rules also permitted that the Gracie held on to Bravo’s uniform while the same was not allowed by Eddie. BJJ Heroes’ grappling record only consists of fights at black belt, considering Bravo’s great achievement of competing at the ADCC, arguably the world’s toughest submission wrestling tournament, as a brown belt, we have decided to add these results to the database. Mr Bravo did compete extensively in the lower belts. In the "Fight History" Metamoris 3 is incorrectly dated 2013 – it should be dated 2014.
its also incorrectly stated, though it was a draw eddie ran through royler sweeping him multiple times, threatened with a neck crank, a back take, and finally devastated royler's leg with the vaporizer leg lock. But it was a "draw"
I think It would be fair to write 'win over Royler Gracie' a greatest achievements ;). 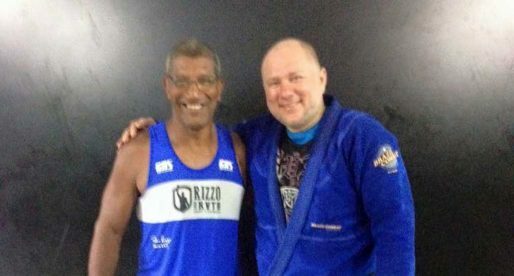 Great article, glad to finally see bravo on bjj heroes! He beat Gustavo Dantas by RNC in ADCC. Mata leao is an RNC Dmitri. Just another word for the same thing. Blood choke is one of another expression for RNC. 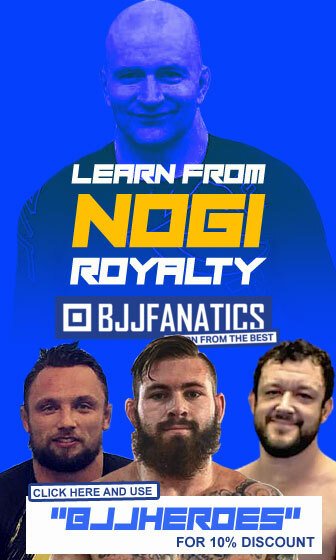 Watch you on joe rogans pod cast, in need of proper training, facing several impossible tasks in 18, have the cash to see them to fruition just need the training. He’ll probably never see that. 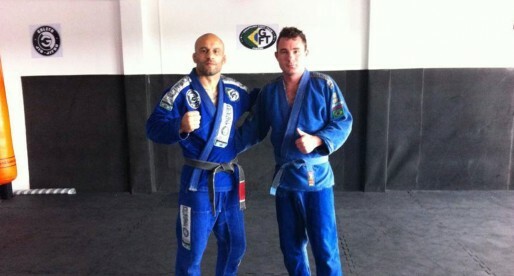 Go find your closest 10th Planet gym (that’s Eddie’s own style of BJJ). Your guard is very well.